At GD Print, we understand the unique needs of small business promotion. 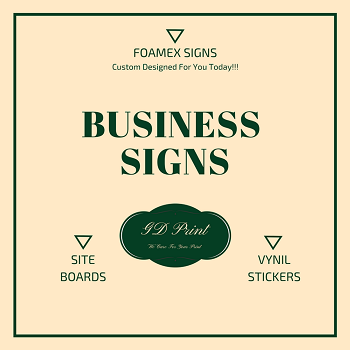 You need signs and banners to promote your business and advertise your services to locals and tourists. Local specialists as promotional product printers in Bournemouth, we have the espertise you need. 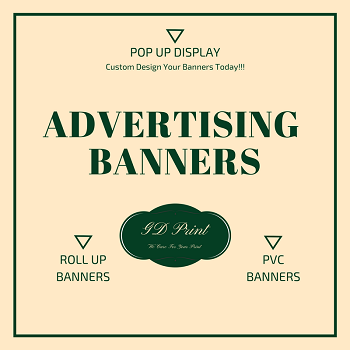 Design and print high quality banners, flags, and signs that will draw more business off the street and attract attention for your group at local festivals. Contact us today for Flag Printing In Bournemouth, Signs Printing In Bournemouth, and Custom Flags In Bournemouth. 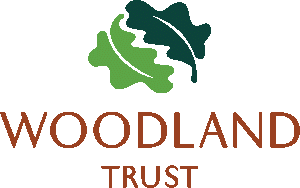 Located in New Milton and serving all of the Bournemouth, Poole, and New Forest region, GD Print is the local source for all your business promotional printing needs. Order online or call us on 01425 621590. 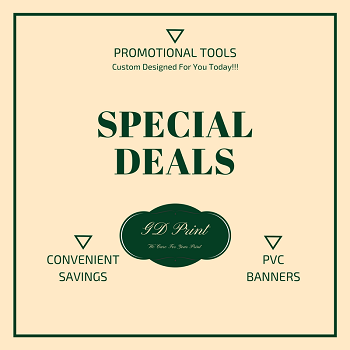 Use roll up banners to attract attention, draw in customers, announce specials, and promote new services. 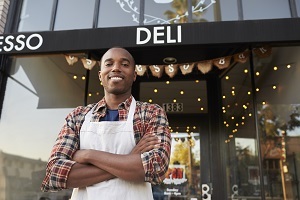 At GD Print, we are specialists in helping small businesses attract a broader customer base. Allow us to assist you in designing banners and signs for your business or service. 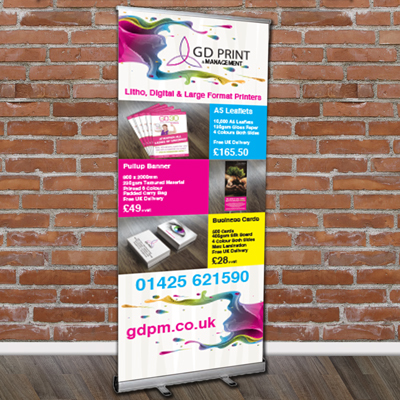 GD Print is THE roll up banner printers in Bournemouth. Fleather Flags are perfect for simple, portable advertising. Use them at festivals or in front of your establishment. GD Print offers a full line of flags and banners to help you promote your business or services. 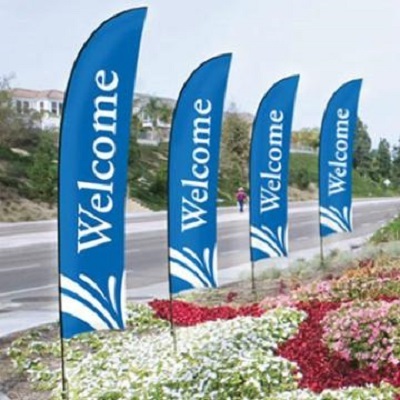 Let us help you design the perfect flags for your company today! Bournemouth is host to numerous festivals and gatherings throughout the year. 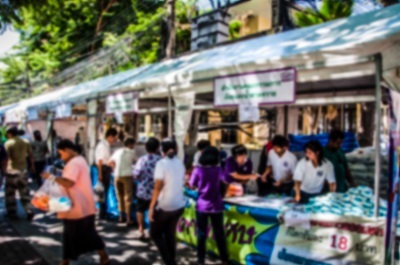 If your business participates in festivals or street fairs, GD Print can help you design and print the promotional products you need to succeed. 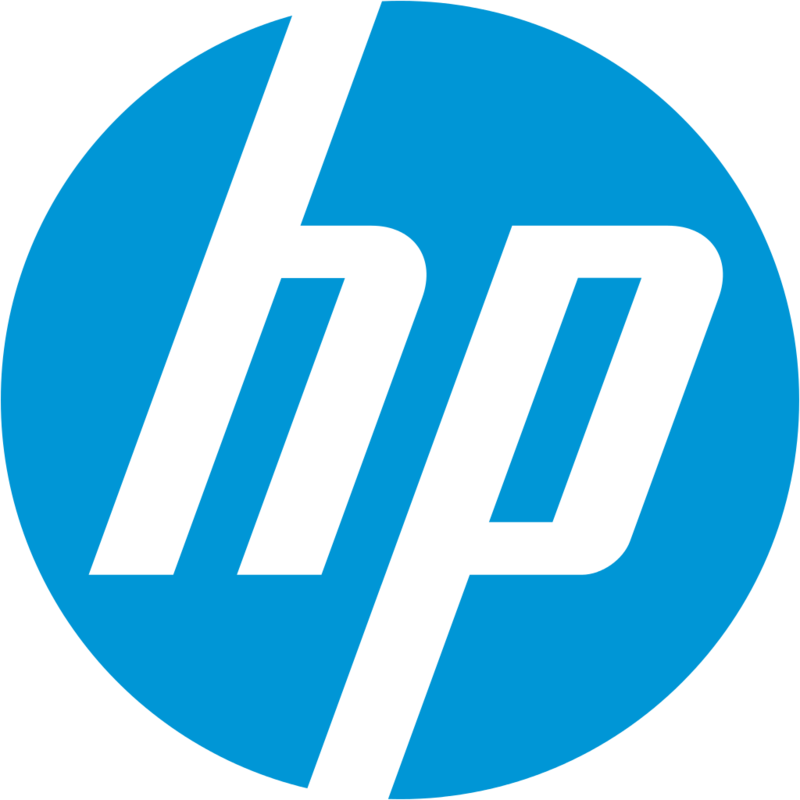 We have special packages of promotional products conveniently bundled for value and ease of ordering. Order Custom Promotional Products Today!